Enjoy a complimentary drinks package and on-board credit on-board selected Celebrity Cruises holidays. Enjoy free drinks and up to $500 on-board credit when you book your next Celebrity Cruises holiday. Available on selected sailings between June 2016 and April 2018 you will be spoiled for choice. 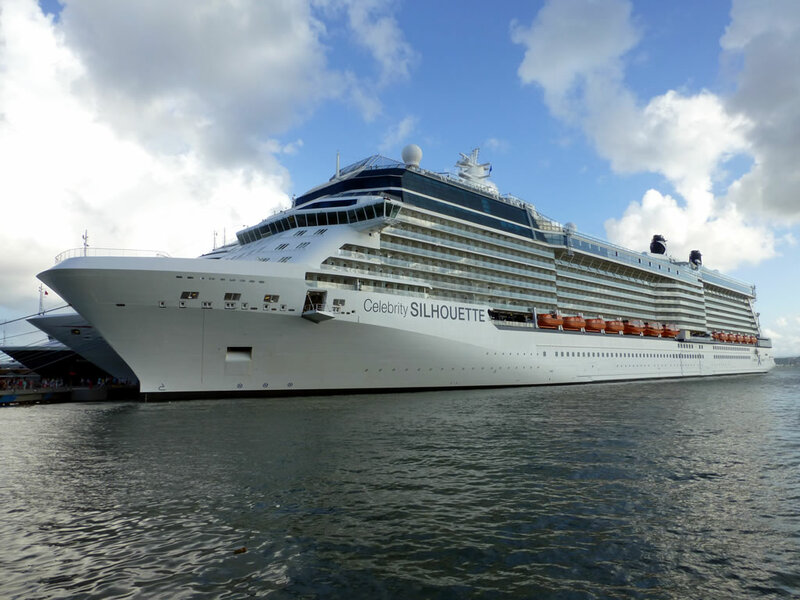 Applicable on selected sailings of five nights or longer from Southampton as well as for fly-cruises, the deal means you can secure a little extra value on your Modern Luxury cruise with Celebrity. The first two adult passengers sharing an Oceanview, Balcony, Concierge, Aqua or Suite grade cabin will receive a free Classic Drinks Package. For all eligible sailings booked during the promotion booking period, the first two adult guests making an Oceanview, Balcony, Concierge, Aqua & Suite booking, will receive a free Classic Drinks Package. Choose from beers up to $6, spirits, cocktails, liqueurs and frozen drinks up to $8, and wine-by-the-glass up to $9. The package also includes limitless soft drinks including all carbonated drinks, bottled juices and freshly squeezed juices, premium coffees and teas, and bottled water. Each additional guest staying in the same cabin as two full fare paying guests will receive a complimentary classic non-alcoholic drinks package on selected sailing. On-board credit varies depending on what grade of cabin you book. Ocean View cabin receive up to $100 per cabin. Balcony and Concierge cabins receive up to $400 per cabin. AquaClass and Suite Class cabins qualify for up to the maximum of $500 per cabin. Use your spending money on spa treatments, meals in the speciality restaurants, in the on-board shops, or on Celebrity Cruises shore excursions to discover more about each port of call. Do your homework though. Inside and Guarantee staterooms are excluded from the offer but sometimes it can be cheaper to book one of these cabins, even with the purchase of a separate all-inclusive drinks package and factoring in some spending money to the tune of the on-board credit. This isn't always the case and you do lose the ability to pick a specific cabin when you book a guarantee cabin - something some people hate.